Ohh, this is a pretty big fail. ...Or win, depending on how you look at it. Oof. That's... Not a sock. 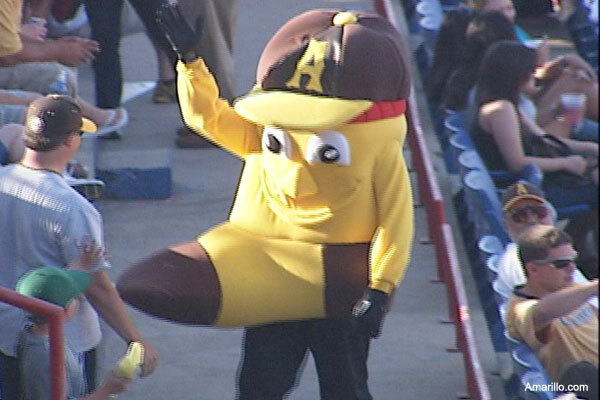 It's up to your imagination to decide what you want to say it is, but it is certainly not an appropriate mascot... Unless, of course, it was for the Dirty Sock here in College Station.